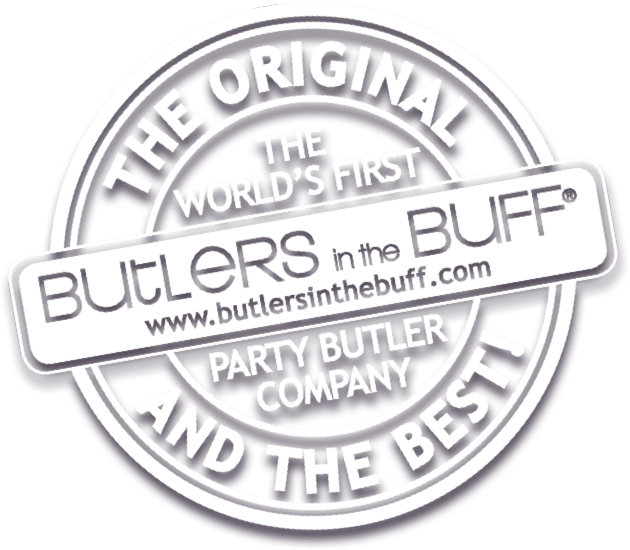 Butlers in the Buff – The World’s First and Best Naked Butler Company! Why Become a Butler in the Buff? The Best Ever Harlem Shake – In The Buff!